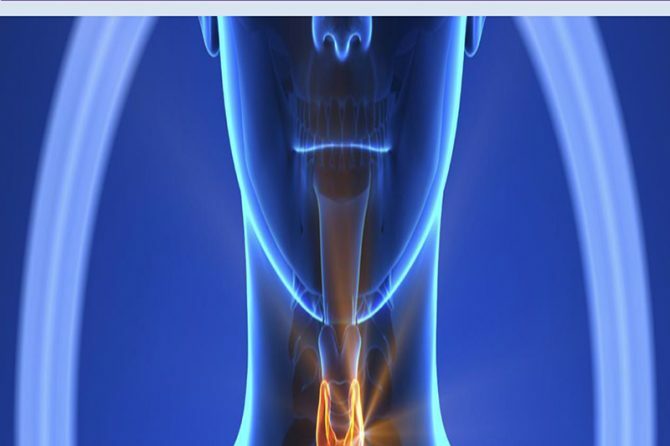 This National Adrenal and Thyroid Conference invites all the Academic Scientists, Leading Endocrinologists, Surgeons, Primary Health care specialists, Pediatricians, Pharmaceutical Industrial Delegates, talented young scientists, and student communities across the globe where all the aspects of Adrenal & Thyroid Disorders, Treatment will be discussed under single roof. With members from around the world focused on learning about Adrenal and Thyroid Disorders and its advances in making a better health; this is your best opportunity to reach the largest assemblage of participants from the Endocrinology community. Conduct presentations, distribute information, meet with current and potential scientists, make a splash with new drug developments, and receive name recognition at this 2-day event. 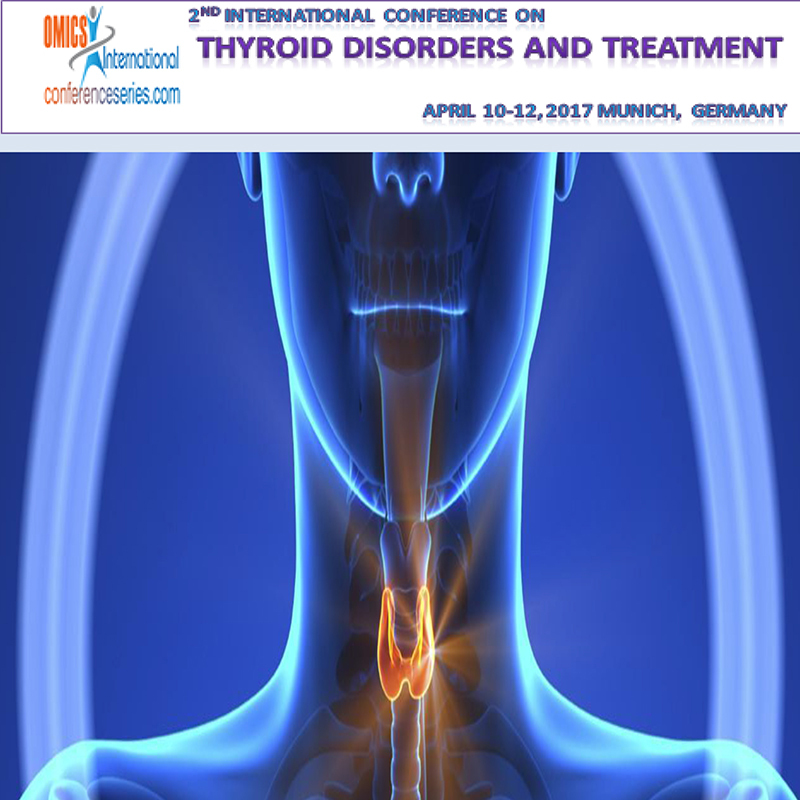 World-renowned speakers, the most recent techniques, developments, and the newest updates in Adrenal and Thyroid Disorders are hallmarks of this conference. • Manufacture medical devices & companies. OUR MISSION Combine our strengths to improve the diagnosis, treatment and care of all pituitary patients worldwide.